AND NEW a Virtual 5k and a Sleepwalk catagory all in support of The Heart & Stroke Foundation! The Maple City Mile will start at The MEMORIAL Arena. NEWLY STYLED, MAPLE CITY MILE METALS TO ALL FINISHERS. Don't run but wish to support? Stay in bed, we don't mind. new this year our virtual 5k and our sleep walking in support of The Heart & Stroke Foundation! So you want to run and support Maple City Mile but you are away or don't want to travel. We have a solution for you! You can now run any of our races VIRTUALLY! Sign up for 5k race as a virtual runner. Log your miles between September 1st, 2015 - September 7th, 2015. Post your results on the Maple City Mile Race Club Facebook page using #mcmvirtual5k or Email your results to maplecitymile@me.com to receive your swag. 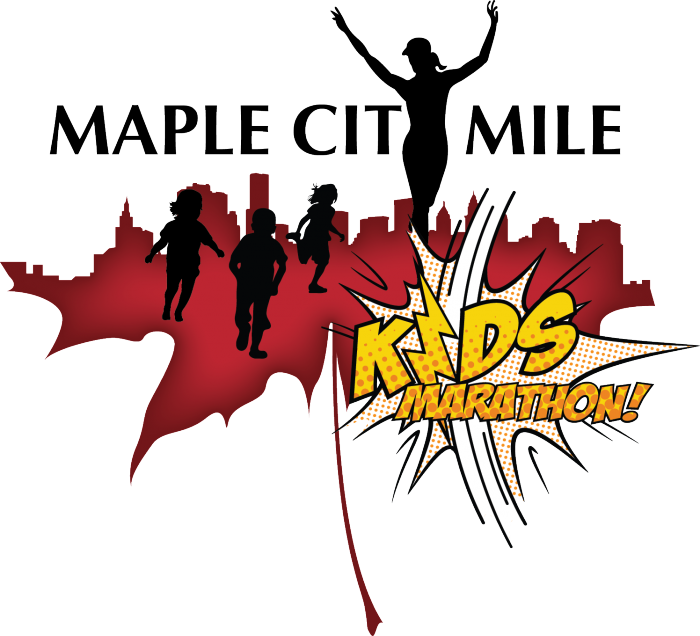 In an effort to promote a healthy and active lifestyle for our childrend of Chatham Kent, Maple City Mile is pleased to announce our MCM Kid's Semi-Virual Marathon. 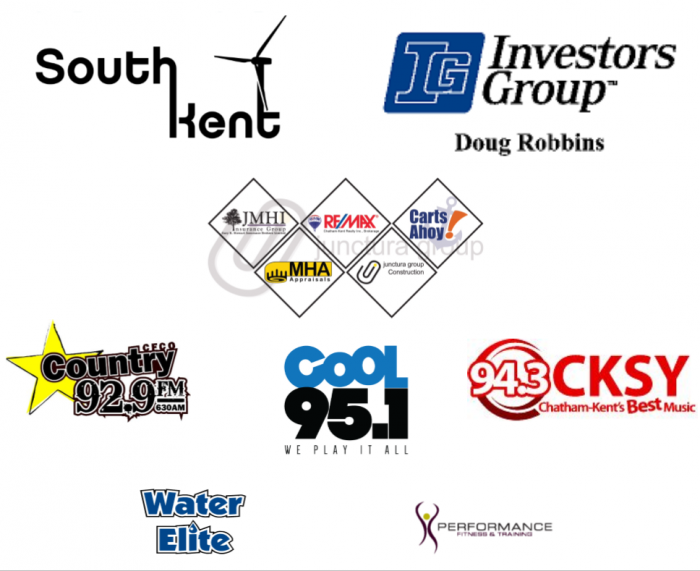 It is our hope that his summer long event will tap into the RENEWABLE energies of the youth of Chatham Kent. Our #mcmkids marathon is a "distance event" in the manner that the participants will engage in a supervised #1mile@atime home program to reach all but a mile of a marathon participates will converge to complete that last mile as group along with our Maple City Mile family of runners. Children will receive email coaching, tracking forms and tips all summer long with the supervisior a parent or guardian. Participants are required to collect a minium of $50.00 in pledges. All participants will also recieve a finishers medal.